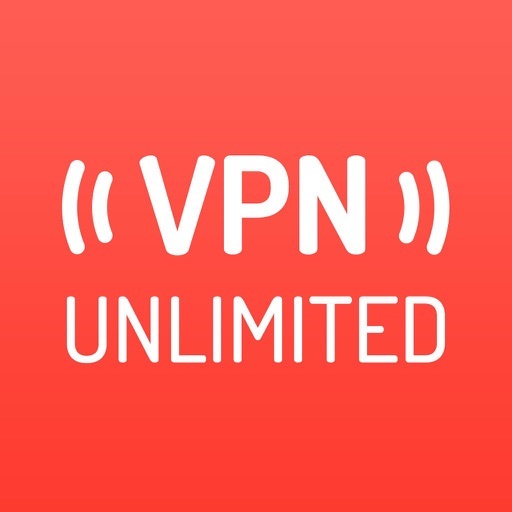 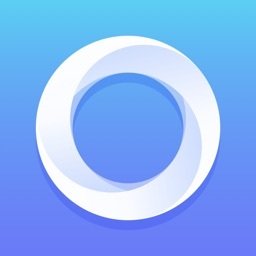 Download Unlimited VPN now and enjoy fast and unlimited internet connection with full privacy. 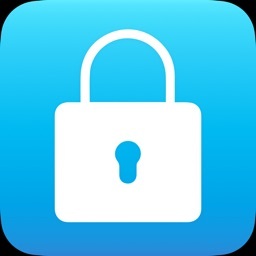 Browse the internet anonymously also your location will be stay anonymous. 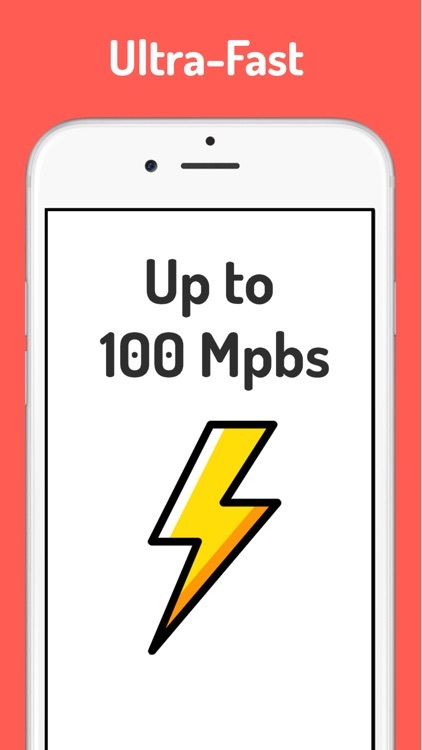 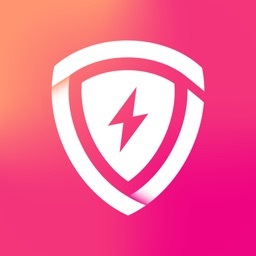 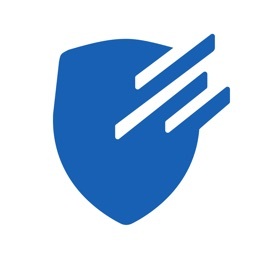 Master Unlimited VPN servers ensure the fastest and strong VPN speed with secure connection. 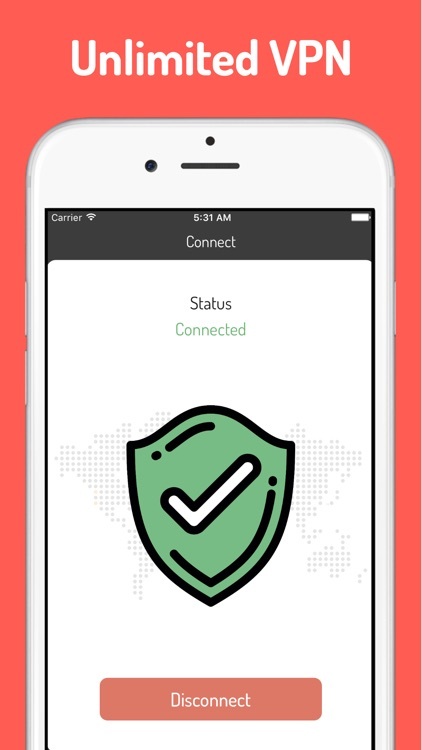 This VPN will fly you into sky! 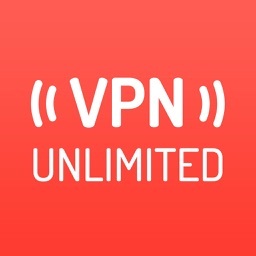 VPN service costs $3.99/month or $29.99/yearly.